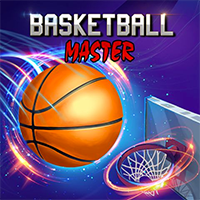 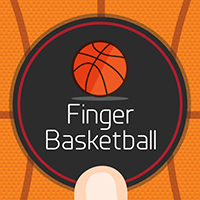 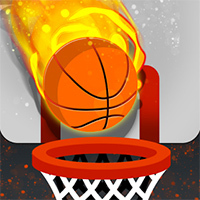 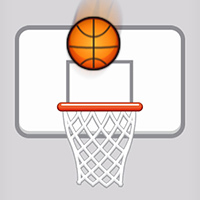 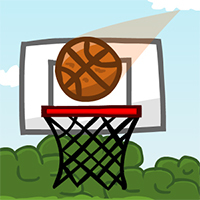 Browse and play all of these games that are like Sports Heads: Basketball. 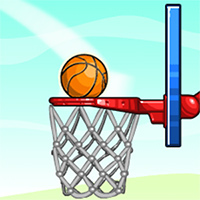 Click and browse through each of our highly addictive games. 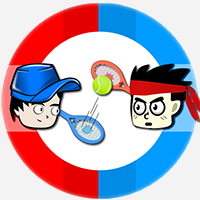 Sports Heads Soccer Championship 2015-..